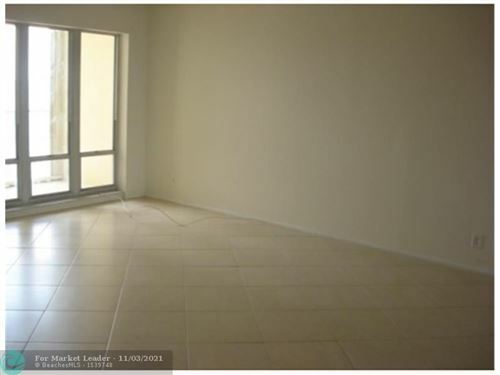 FANTASTIC DIRECT OCEAN VIEW, THIS UNIT IS COMPLETELY RENOVATED. ADMIRALTY TOWER IS RIGHT ON THE BEACH WITH PRIVATE ACCESS. A MUST TO SEE.GOOD OPPORTUNITY TENANT-OCCUPIED UNTIL AUGUST 31, 2019. 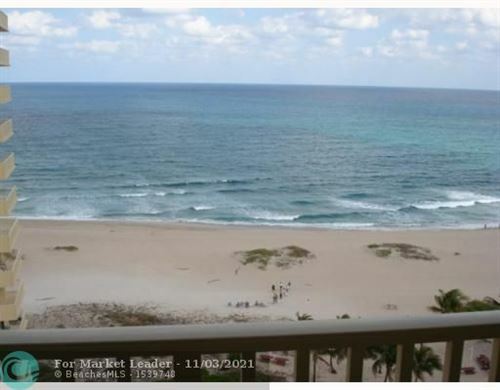 GREAT PRICE REDUCTION for this Gorgeous OCEAN View from this Impeccably UPDATED Tommy Bahama inspired 2 BR/2Bath Condo . REMODELED Dream Kitchen w/Pantry, Stainless Appl's, Granite, Double Ovens. Custom 18" TILE & NEUTRAL COLORS Throughout, Crown Molding, Chair Rails, Custom Lighting, Fans, & Window Treatments. Master BR Suite has Ocean Views. All Baths Remodeled. IMPACT WINDOWS & DOORS Plus Accordion Shutters. A/C 3 yrs Old. Balcony Overlooks Sunrises on the Beach. Great Building Amenities-AFFORDABLE BEACHFRONT LIVING! SPECTACULAR OCEAN VIEW FROM THIS UPDATED HIGH FLOOR UNIT. KITCHEN REDONE INCLUDING CABINETS, GRANITE COUNTER TOPS AND NEW APPLIANCES. NEW BATHROOMS WITH GRANITE TOPS AND FIXTURES. TILED THROUGHOUT WITH WALK IN CLOSET IN MASTER BEDROOM. GARAGE PARKING, 2 4 HR SEC. BUILDING HAS ALL AMENITIES. The building has assessed a special assessment of $15,495 per 1 Bedroom Unit. Tenant occupied. SELLERS FELL IN LOVE WITH THE VIEW. ONE LOOK AND YOU WILL TOO. 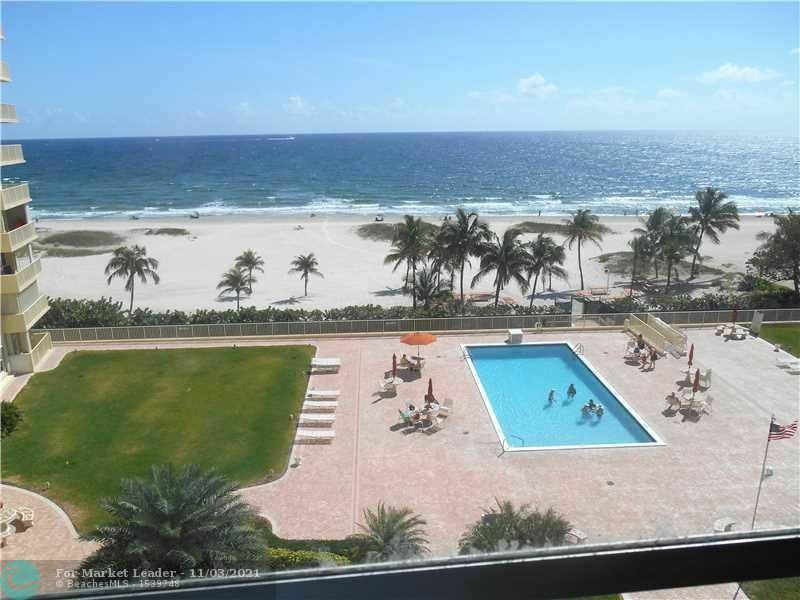 UPDATED SPACIOUS CONDO DIRECTLY ON THE BEACH. UNIT HAS IMPACT WINDOWS AND DOORS, NEWER APPLIANCES, SOLD FURNISHED AND TURNKEY READY FOR YOUR CONVENIENCE. BUILDING COMPLETELY REDONE. SPECIAL ASSESSMENTS TO BE PAID BY SELLERS AT CLOSING. HEATED POOL, 24hrs SECURITY, GYM, CLUBHOUSE. LOCATED NEXT TO BRAND NEW MULTI-MILLION BUILDING. LOCATION, LOCATION, LOCATION.